Finally! Dragon Quest themed Japanese fried chicken. 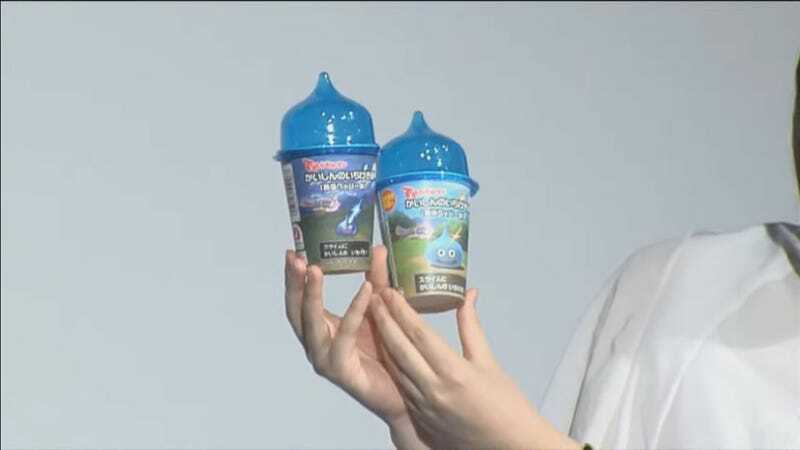 Next month, Japanese convenience store chain Lawson will be selling DQXI branded chicken karaage in little Slime topped cups. What a time to be alive.